Yara Shahidi, Actress: Salt. 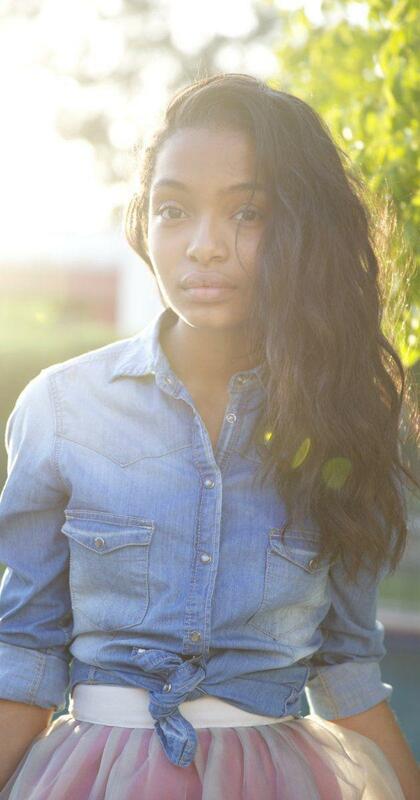 Yara Shahidi was born as Yara Sayeh Shahidi. She is an actress, known for Salt (2010), Imagine That (2009) and Unthinkable (2010).